Table-toppers Mumbai Indians might have suffered back-to-back defeats after securing a play-off berth, but there was no need to press the panic button, said West Indian Kieron Pollard. 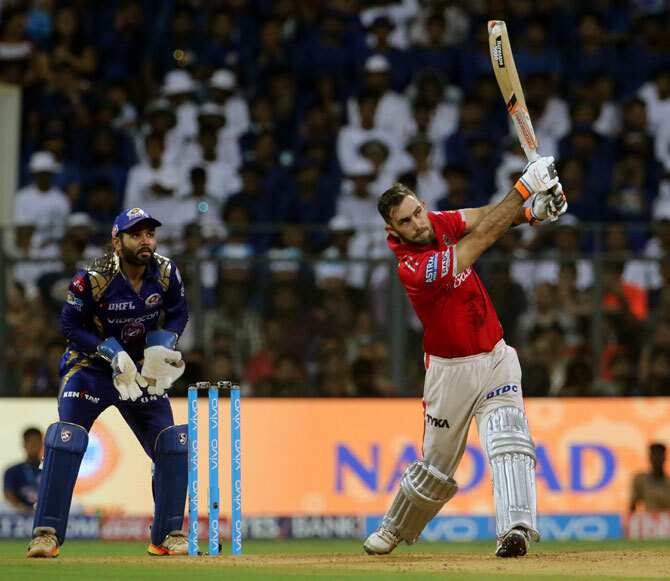 Mumbai Indians lost by seven runs last night to Kings XI Punjab in a high-scoring Indian Premier League match in Mumbai on Thursday. "(The loss) Just shows we can make mistakes as well. We lost two games in a row. If we pick up momentum and win the next three, then you will be asking how is the championship feeling," he retorted when asked how back-to-back losses could affect the team going into the play-offs. The two-time champions began their campaign with a loss to Rising Pune Supergiant, had a great run of six successive wins before their trans-Sahyadri rivals again stopped the spree by beating them at the Wankhede Stadium. 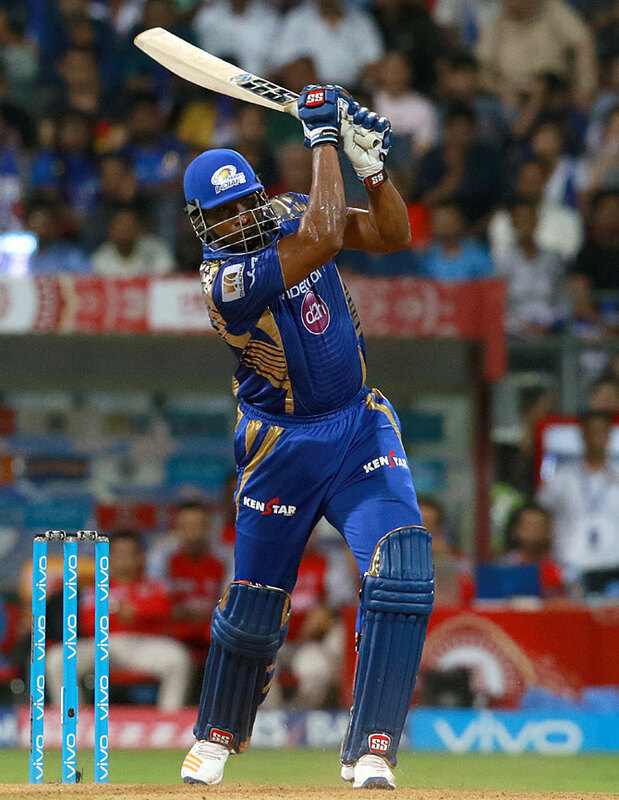 On Thursday, on an off day for most of their bowlers, MI allowed KXIP to rattle up a season-high score of 230-3 and then came very close to achieving the highest-ever successful run-chase in IPL history by reaching 223-6, thanks to opener Lendl Simmons' 32-ball 59 and Pollard's blistering knock that contained five towering sixes. Had MI won, Punjab would have been knocked out of the play- off contention, but they survived by the skin of the teeth.